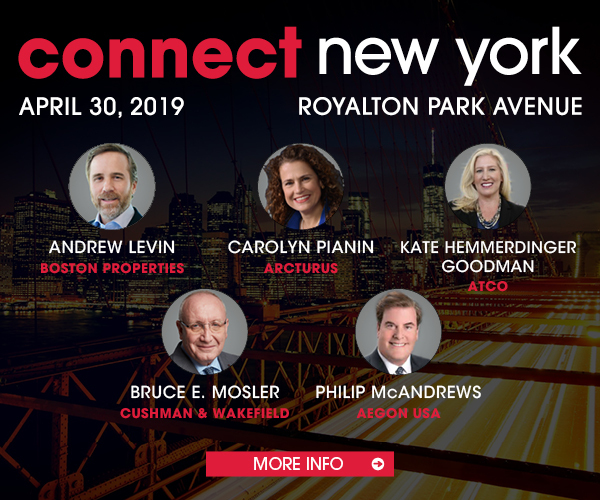 Don’t miss Connect National Investment & Finance on Oct. 18 to hear what industry leaders and major stakeholders have to say about the state of the market and what’s next in this current cycle. Click here to register. CMBS issuance by U.S. private-label entities totaled $17.6 billion during the third quarter, bringing year-to-date issuance to just north of $58 billion, according to research by Trepp. That represents a nearly 4% drop from the $60.4 billion that had been issued at the same point a year ago. Trepp predicts total issuance for 2018 to fall in the $77 billion to $80 billion range. Total issuance last year reached $86.4 billion. Collateralized loan obligations (CLOs) aren’t included in that figure. Trepp points out there have been 20 CLO deals, totaling $10.1 billion, priced so far this year. By the close of the year, a dozen more single-borrower transactions are anticipated to be brought to market, along with as many as six conduit transactions. Single-borrower deals have outpaced the number of conduit deals priced this year by more than double, and conduit issuance is down 13% from 2017’s level. The most-active CMBS bookrunner remains JPMorgan Securities, with 16 deals totaling $9.7 billion for a 16.8% share of the overall market, according to Trepp. Deutsche Bank followed with with 11 deals totaling $7.9 billion, and Goldman Sachs had 12 deals totaling $6.5 billion.